Moisturizing benefits of a balm with semi-tint of color. Lips retain moisture for 24 hours. Camomile & aloe vera soothe your lips. 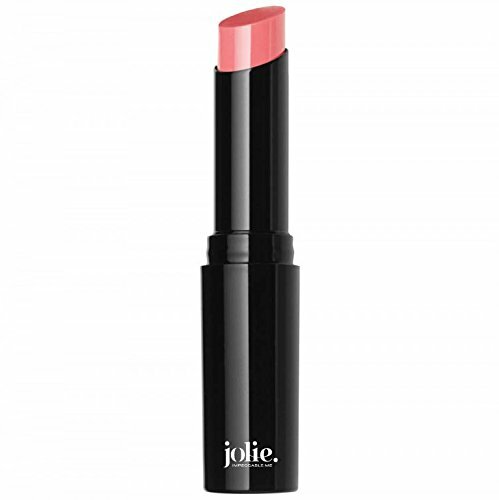 Vitamins A & E avocado jojoba rosehip safflower oil hydrates and softens lips. Paraben free.